That’s Dave Hickey, designer of The Artful Astronomy of L.M. 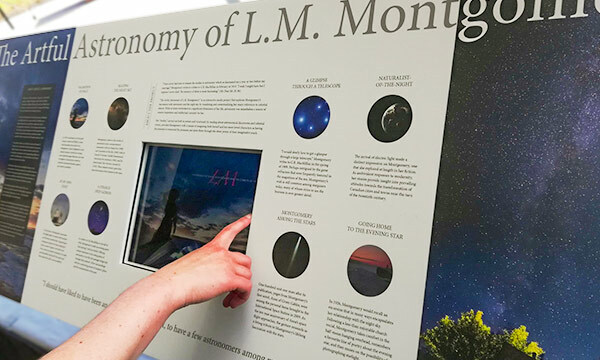 Montgomery—an interactive kiosk app built with Adobe InDesign and in5—referring (modestly) to the beautiful display he created in the image above. Creator, Matthew Goodman (who previously made the FunLab Nature Sounds apps), has made another cool project with in5. This time, he’s created a digital magazine called Visual Thinker and it is a beautiful layout. Want to create your own awesome project? 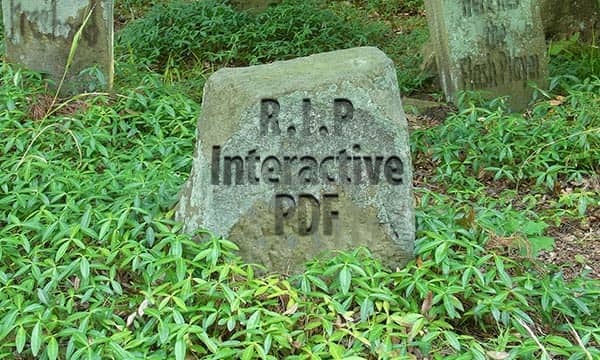 When I initially conceived of in5 (InDesign to HTML5), I imagined that designers would be laying out pages specifically for digital projects. With the Page Formats available inside of in5—a Slider, document-like scrolling pages, liquid layout pages that fill the window— focusing on exporting items within page boundaries made sense. 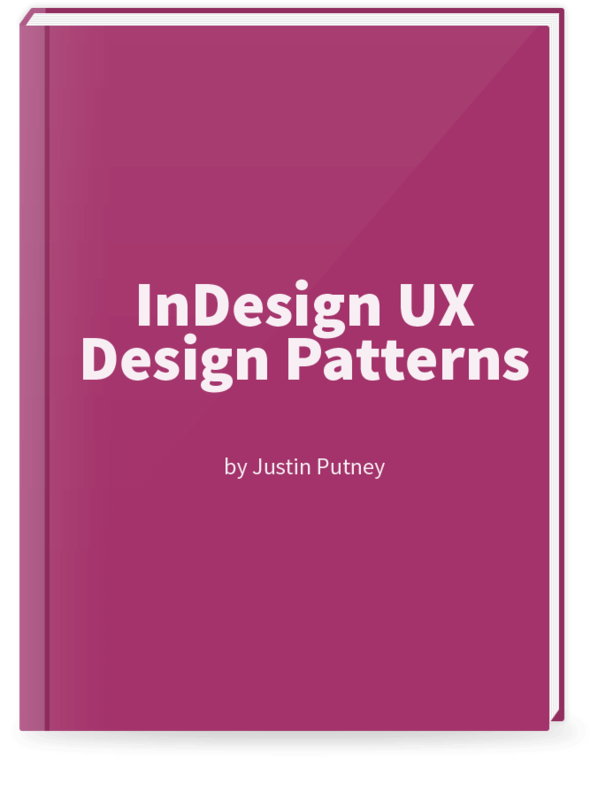 However, there have always been designers who want to export digital documents from InDesign files which were originally designed for print, with little or no modification. InDesign presented a bit of a challenge for in5 when spread elements spanned across multiple pages because each layout element has to “belong” to a single page (so it would appear on one page of the spread, but not the other). For the reasons described above, wrestling with InDesign to get page elements to belong to two pages was not a high priority, so I created a half-measure (though I didn’t realize it was only a half measure at the time). The Allow Page Items to Span Across Pages within Spreads option in the Advanced section of the in5 export dialog attempted to solve this by copying objects and shrinking their frames so that the copy only resided on the secondary page. This worked for a rectangle, but only created a distorted copy of a triangle (let alone what it did to a textframe). With the introduction of the Flipbook with Page Peel format to in5 v3.1—which now supports two-page spreads—there was even more demand to export “print” spreads with spread items that span across two pages. So, despite the status of 3.1.10 as a “minor” update, it includes a major rewrite of the Allow Page Items to Span Across Pages within Spreads option. You’ll find that the your documents which are designed with two-page spreads export significantly better with the latest version of in5. The current version of in5 even synchronizes the On Page Load animation of the elements that span pages, so they’ll animate together as if they’re one element, even though they’re on separate pages. 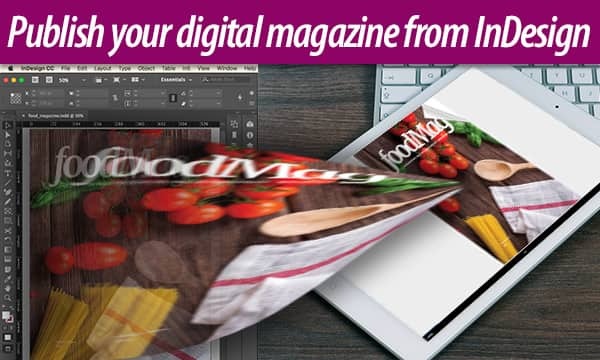 This article will walk you through the process of creating a digital magazine: from the layout in Adobe InDesign to sharing your content on the web or through a mobile app. 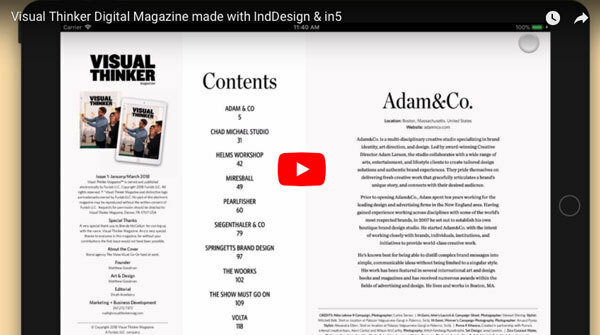 It will show you how to use the options within the in5 (InDesign to HTML5) export tool to create your ideal digital magazine layout.